Are you ready to hear better today? Schedule an appointment with Dr. Beverly Lew and find the best hearing devices and technology to fit your lifestyle and needs! Our office is proud to offer a wide array of hearing products to fit your needs, including hearing aids in different styles and different technological capabilities and a large selection of top-of-the-line hearing protection products. 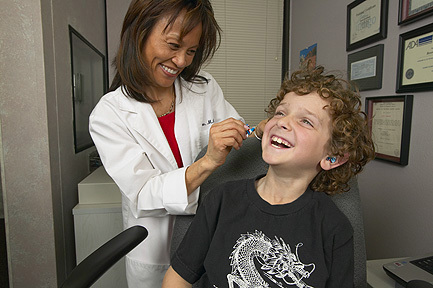 Sound Advice was founded in 1991 by Dr. Beverly Lew, Board Certified Audiologist. Her first audiology practice opened 27 years ago in North Hollywood. In 1998, she relocated in the heart of media district, Burbank, California. Her practice in audiology spans over 30 years and with every new year brings forth new advancements in the treatment of hearing loss and tinnitus. Dr. Lew uniquely serves a diverse population of ages and professions. 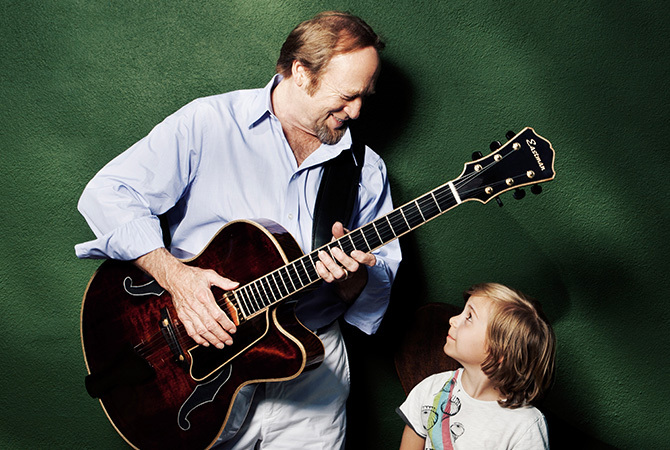 From to infants to adults, musicians, motion picture professionals, firefighters, peace officers and U.S. Veterans. 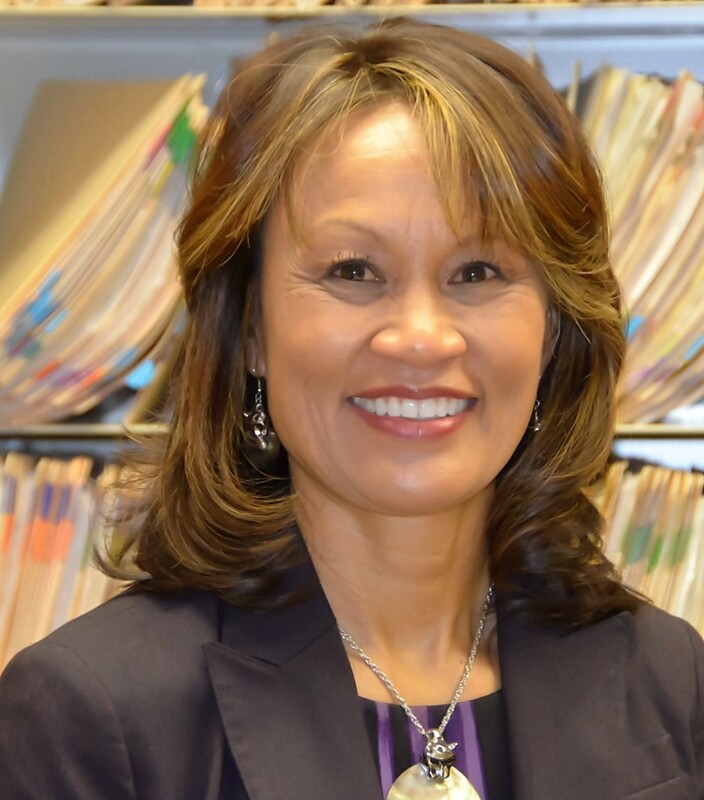 Her practice is well recognized in the community as Dr. Lew is passionate and innovative in providing solutions for the unique needs of every individual she serves. Did you know that early identification and proper treatment of hearing loss can lead to more healthy brain function? Long term studies by Dr. Frank Lin from John Hopkins University School of Medicine and The National Institute on Aging demonstrated MRI brain scans with adults who had untreated hearing loss (at least a 25-decibel loss) had 30-40 % more brain atrophy compared to normal hearing individuals. The areas of atrophy were not limited to the “impoverished” auditory centers of the brain due to hearing loss, but additional atrophy in other areas of the brain responsible for memory and sensory integration. These areas are associated with early stages of mild cognitive impairment and Alzheimer’s disease. Sound Advice is committed to provide optimal solutions for your hearing needs! Our office meets both state and federal requirements to test both infants, adults and our distinguished Veterans. We implement the gold standard for audiology practices set forth by the American Academy of Audiology. From our state-of-the-art audiology test equipment, detailed assessment of your life style and preserving your good hearing is discussed with every patient. We will explain and show you how your auditory system functions and solutions that best enhance your listening abilities. From the highest industry standards in hearing technology, custom hearing protection and hearing assistive devices for TV, cell phone streaming and captioned landline phones are just a few named services that Sound Advice offers, some of these are free of charge! We are designated providers for Medi-Care, Anthem Blue Cross, Blue Shield, Cigna, Veteran’s Choice Program, Workman’s Compensation for the City of Burbank, City of Los Angeles and County of Los Angeles and Motion Picture Health and Welfare Industry, SAG and DGA. 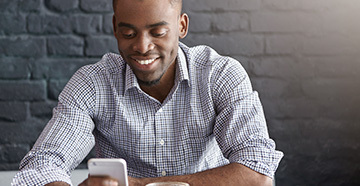 We offer payment plans through Care Credit. Today’s media is saturated with advertisements and gimmicks for hearing devices. 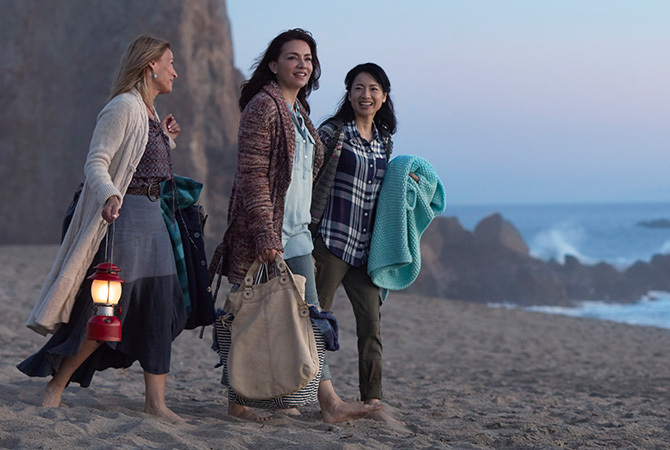 Dr. Lew is frequently questioned, “How does a person choose the right hearing aid?” To that answer, she poses four top questions one should ask before purchasing hearing aids. 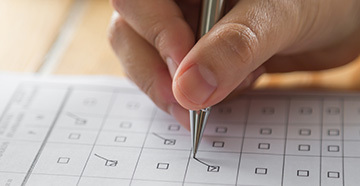 These four criteria are so important to the success of hearing aid fittings. 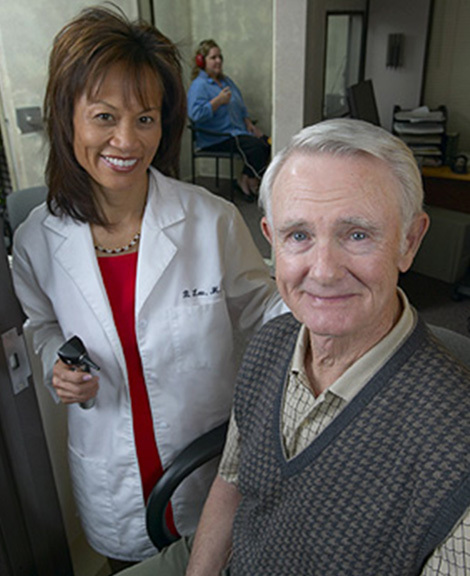 Dr. Lew educates and provides these important services with every patient who seeks the best in their hearing. 1) Are purchasing hearing aids from a big box store, the same as being fit in a private audiologist office? 2) Are there scheduled follow-up appointments to ensure the quality of my hearing aid? 3) How does the audiologist ensure a successful fitting with hearing aids? 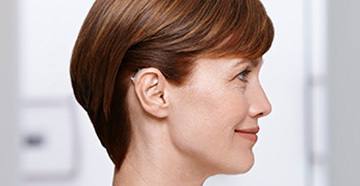 4) Are there differences in hearing aid brands and models? Hearing clearly for a lifetime shouldn’t be considered a luxury, rather essential nourishment to both mental and physical well-being. Schedule a visit with our Audiologist to evaluate your hearing loss, find the best hearing aids for your lifestyle and find a treatment plan that works!